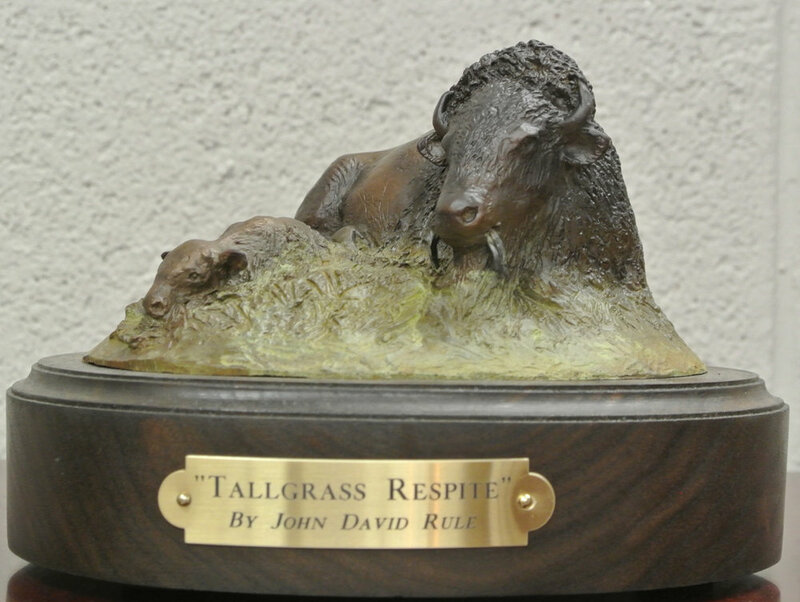 "John David Rule Saddlery & Sculpture Art was established in 1980 and has been creating world class leather and sculpture art ever since." 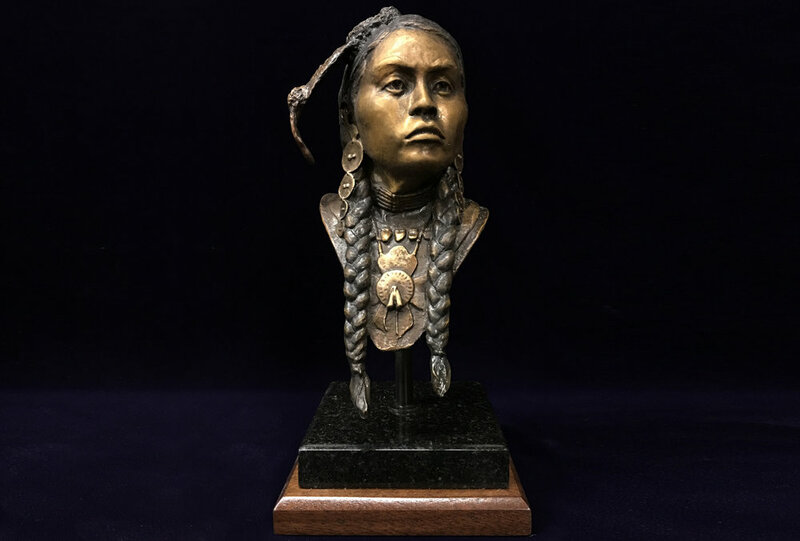 John Rule is out of Oklahoma, each of his sculptures have a unique story. Click through each piece to read their unique and captivating stories. 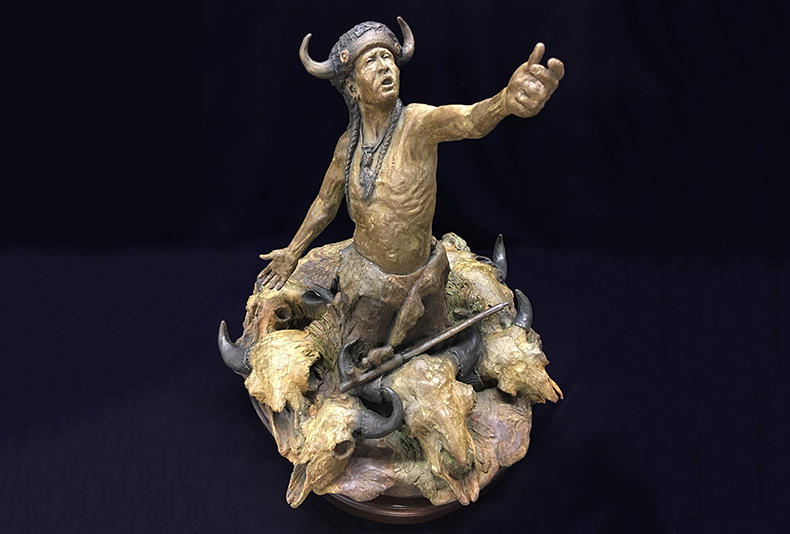 If you are interested in any of John David Rule's work, or would like to commission him for a special project visit his Facebook or simply fill out our contact form and we can put you in contact with him.